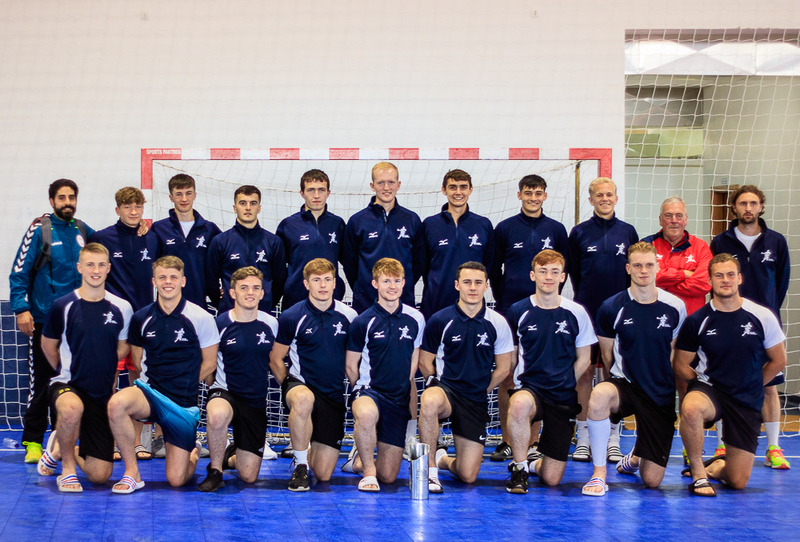 The GB Under-20 men’s team finished third at the 2018 Penedono tournament in Portugal this weekend. As some of you may know UK Sport has just launched a consultation seeking views on its current and future funding model. 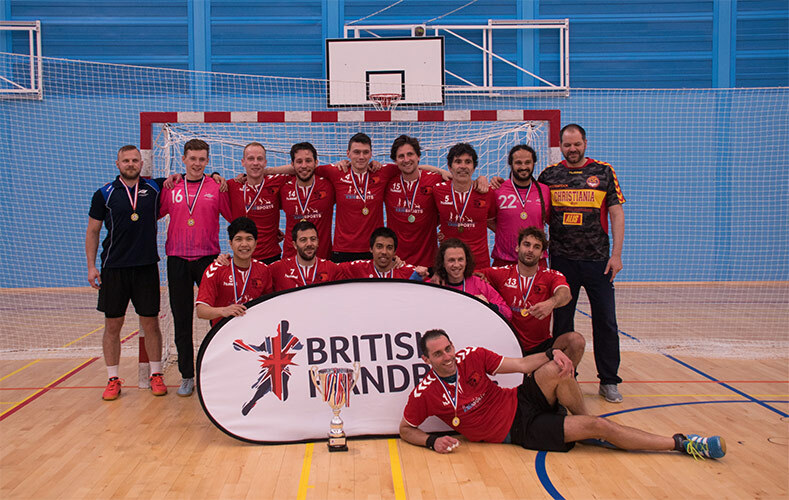 You are all acutely aware that British Handball receives zero funding from this source and has little prospect of doing so in the future because we cannot guarantee a medal at the next Olympics. This is grossly unfair, however the current consultation is a once in a generation opportunity to get our voice heard. We must take it! The GB Under-18 Women’s team finished eighth at the IHF/EHF Trophy in Tuzla as they gained valuable international experience. 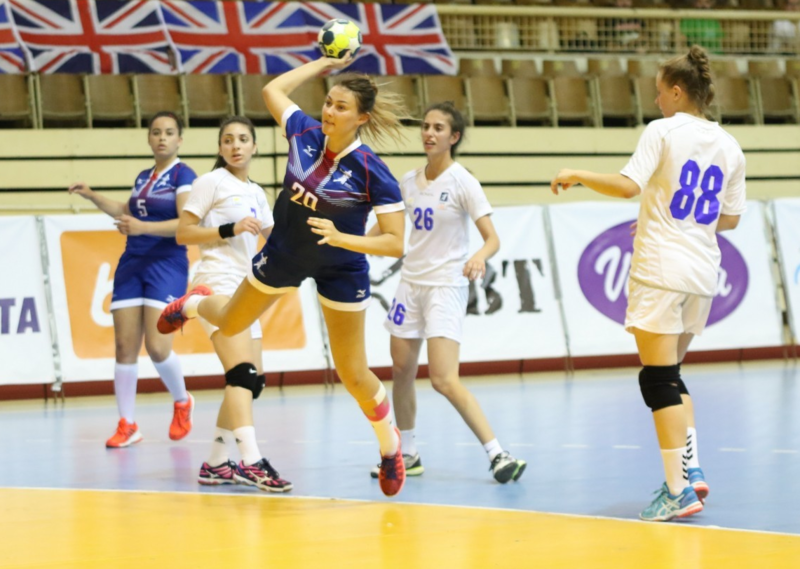 GB Under-18 Women showed plenty of character to finish third in their group in the preliminary round at the 2018 IHF/EHF Trophy in Tuzla, Bosnia Herzegovina. 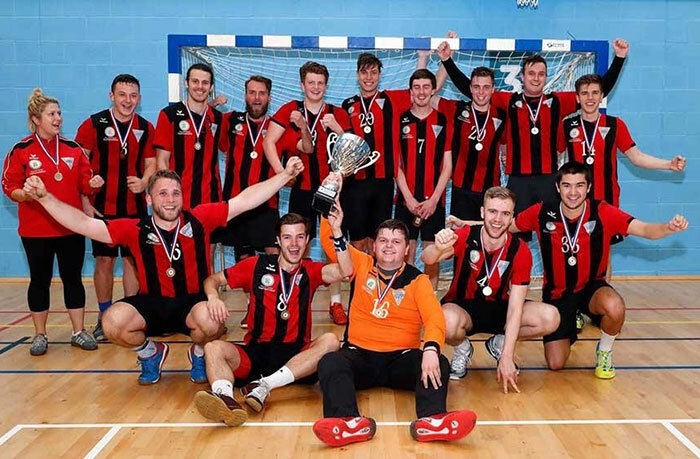 Scottish champions Glasgow came from behind to defeat Livingston 31-26 in this weekend’s final of the British Handball Championship play-offs. Shropshire’s Jaymie Kerr has replaced Athalia Ibanga in the GB Under-18 Women’s team for the 2018 IHF/EHF Trophy in Tuzla, Bosnia Herzegovina. GB under-18 womens’ team coaches Bill Baillie and Gary McCafferty have named their team for the2018 IHF/EHF Women’s Trophy in May. 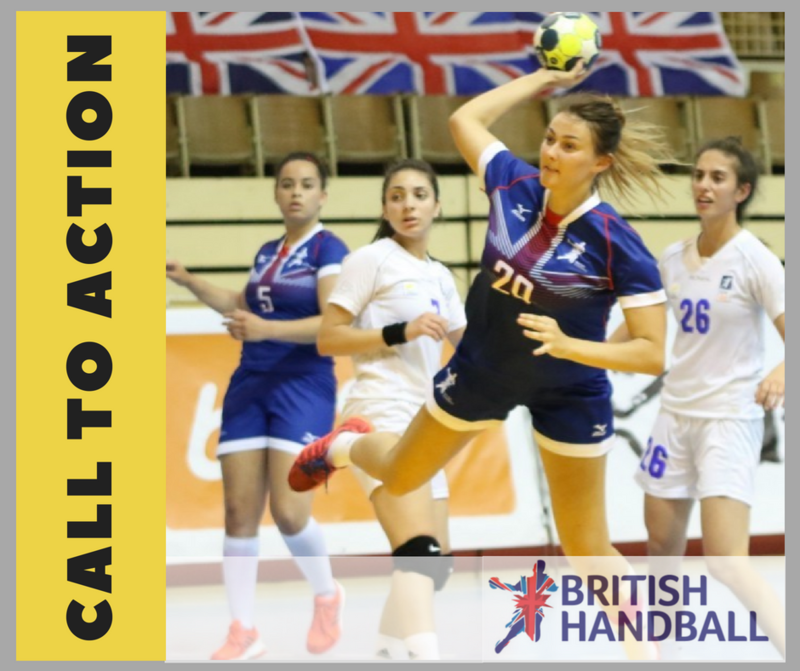 The British Handball, England Handball and Scottish Handball Associations have announced that this year’s British Women’s Play-off match has been cancelled.